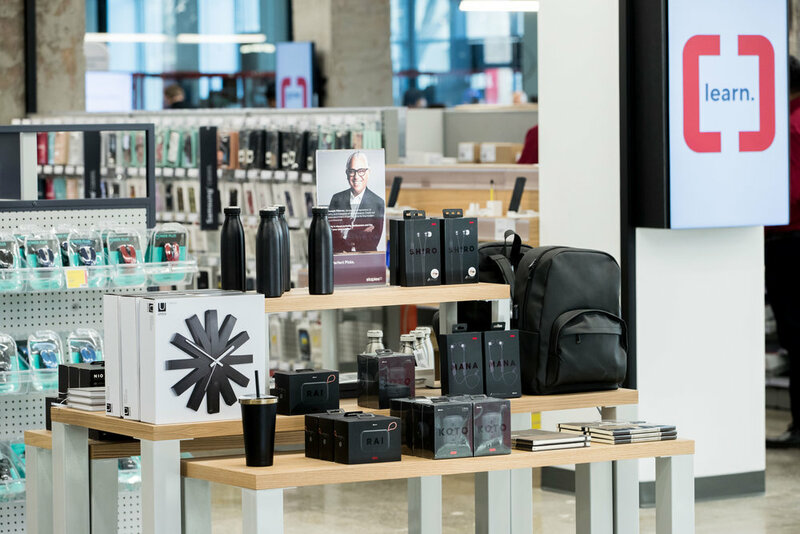 Staples Canada is collaborating with retail icon Joe Mimran to bring a newly-curated assortment of office and tech products to its stores as part of the retailer’s plan to transition to a “working and learning” company. The partnership with Mimran, best known as a Canadian fashion designer and entrepreneur who launched the Club Monaco and Joe Fresh brands, was launched recently with Joe’s Perfect Picks - the first product initiative in a broader collaboration between Staples and the retail legend. These items were hand-picked by Mimran and Staples says they reflect his work style, with versatile classics that stand the test of time, marry form with function and offer a canvas for creativity. Dave Boone, CEO of Staples Canada, said the company spent a lot of time over the past year talking to thousands of businesses, consumers, educators, students - its core customer base - to find out what was changing in their lives and to roadmap out how it could modernize and adapt for the changing environment, the changing world of work and the changing world of education. “With that came out a strategy . . . We’re moving the company away from what most people would describe us as the office supplies warehouse, or office supplies superstore, to the working and learning company,” said Boone. “That working and learning company really has three tenets. One, we’re moving away from just selling products to selling solutions. Two, we want to do more things to bring those communities together whether that be educators, entrepreneurs, businesses, students. And three, our customers are asking for more inspiration and more help. So we decided we want to be more inspirational in just about every touch point. And you think about how much time you spend working, adding inspiration into that environment is super important to us. Mimran has also collaborated with The Working and Learning Company to curate Workspaces, a design story of 10 vignettes that showcase different office styles that will enhance and improve productivity and creativity. Workspaces is the tactile new way Staples is merchandising its office furniture to tell a more inspirational design story within its new concept stores and online. The collections range in styles from the colourful and whimsical "Live in Colour," to the Scandinavian influenced "Keep it Simple." “Everybody always asks me why I do certain things,” said Mimran. “I remember when I first started selling clothes in a food store there was always that big question. And I think here what I find so challenging is it’s a category that really hasn’t been attacked from a lifestyle, design perspective. It’s been very sort of mission based in the past and we want to change that. We want to bring lots of design and become a more design driven and solutions driven company. “This is a complete rethinking of the company, its strategic position, its role in the community and its higher brand purpose which to me is always much more interesting. I take on projects very selectively and this one attracted me for all of those reasons. “I'm hoping to inspire Canadian entrepreneurs from coast to coast to rethink how they work, learn and grow. I have selected a number of hidden gems that I've been inspired by through colour, material and quality, which Canadians are sure to enjoy." 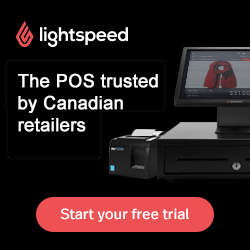 Staples said the selection of Joe's Perfect Picks and Workspaces will be updated regularly and the collaboration will continue into the Fall, where Mimran will also support the launch of new brands that will be available exclusively at Staples Canada. “The Perfect Picks is just a small selection of the items that we’ve already brought into the stores. You will see many new concepts that are in the stores . . . There are themes that we’ve already started to bring in to the stores. These are just picks for the launch of these very, very sort of classic black and white pieces,” said Mimran. Mimran said he would have some influence on any product with a design component. Boone said the partnership with Mimran is going to continue to make Staples more and more relevant for its core customers. The transformation it is going through from a merchandise point of view is moving from purely a functional to a function plus design entity. “That’s what our customers are looking for and that’s the opportunity that Staples sees in the marketplace to differentiate ourselves and grow on a go forward basis,” he said. 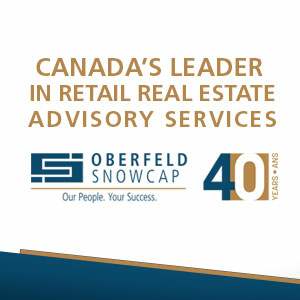 Staples has 305 locations across Canada.